Do you remember what your reaction was to hearing the name “Nintendo Wii” for the first time? 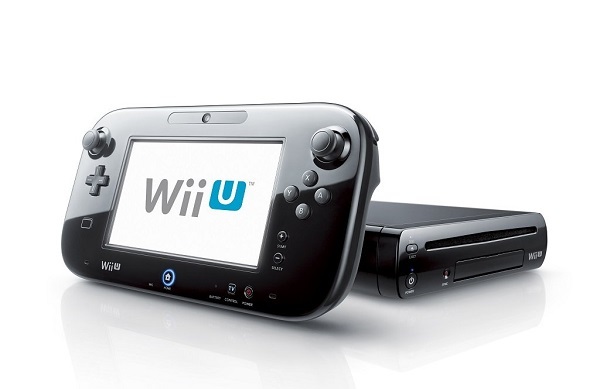 What about its follow up, the Wii-U? Like a lot of people, you may have snorted in laughter or at least arched one dubious eyebrow. I remember very much wanting to know what other more explicit names Nintendo had rejected. What names could have been sillier or sounded more like a bodily function? “Wii” and “Wii-U” may still sound silly, but Nintendo may have been on to something. Intentionally or not, they may have been capitalizing on a psychological phenomenon called the fluency effect. Some psychologists studying language and names say that monikers like “Bob” or “Anne” are fluent to native English speakers (for example) while more difficult to pronounce names like “Quina” or “Geralyn” are disfluent. Adam Alter discusses fluency in detail early on in his book Drunk Tank Pink1 and offers this litmus test for determining if a name is closer to disfluent than it is fluent: imagine that you’re a presenter in front of a huge crowd and you’re announcing an award winner. Do you get nervous when you open the envelope and see the name? By this measure, the Wii seems like a pretty fluent name. Which of these do you think is more likely to be called “Maluma” and which do you think is “Takete?” Most people think the rounder, smoother shape is Maluma and the other, angular shape is Takete. It proved to be a very robust finding that extended to kids that were too young to read or write the two names. Likewise, “Wii” suggests something round, friendly, and playful. It’s not coincidental that it sounds just like the sound kids make going down a playground slide. Or some adults, for that matter. 1. Alter, A. (2014). Drunk Tank Pink And Other Unexpected Forces That Shape How We Think, Feel, and Behave. New York: Penguin Books. 2. Laham, S., Koval, P., and Alter A. (2012). The name pronunciation effect: Why people like Mr. Smith more than Mr. Colquhoun. Journal of Experimental Social Psychology, 48, 752-756. 3. Alter, A., Oppenheimer D. (2006). Predicting short-term stock fluctuations by using processing fluency. Proceedings of the National Academy of Sciences, 1034, 9369-9372. 4. e.g., see Mondloch, C. (2006). The shape of boubas: Sound-shape correspondences in toddlers and adults. Developmental Science, 9, 316-322.